Roses are red Violet are...perfect in a cocktail! With its deep purple colour and floral aroma this is Syrup is truly show stopping. Perfect for adding flavour to sodas, cocktails, mocktails, juices and flavoured milks. 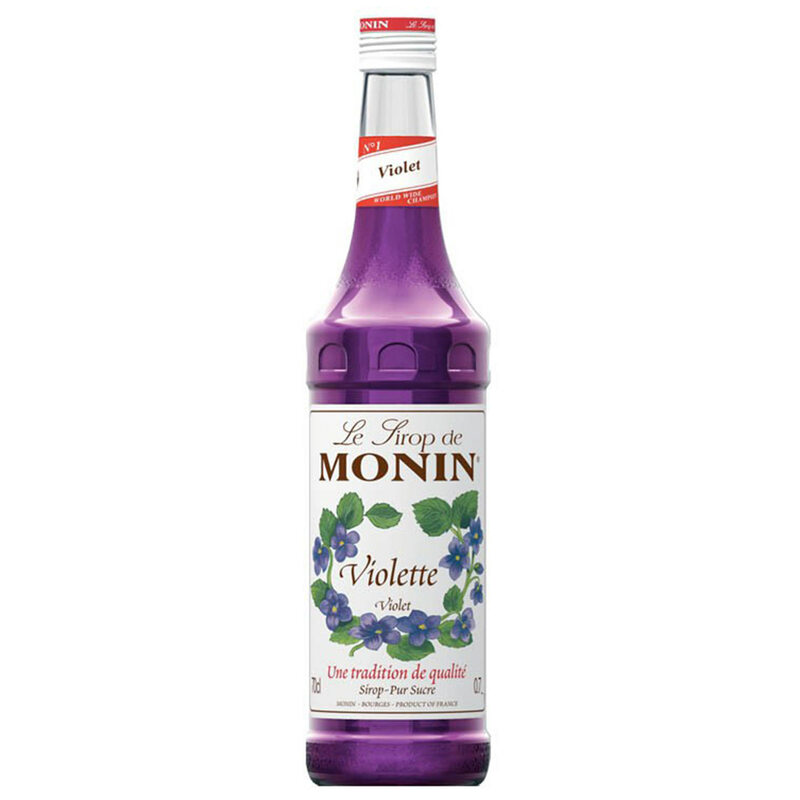 Create a Blackberry Liqueur and Violet Drink by mixing Monin Blackberry Liqueur, Violet Syrup, Vodka and Tonic Water or try a sweet lemonade by combining this syrup with Monin Sweet and Sour Syrup, water and a slice of lime. 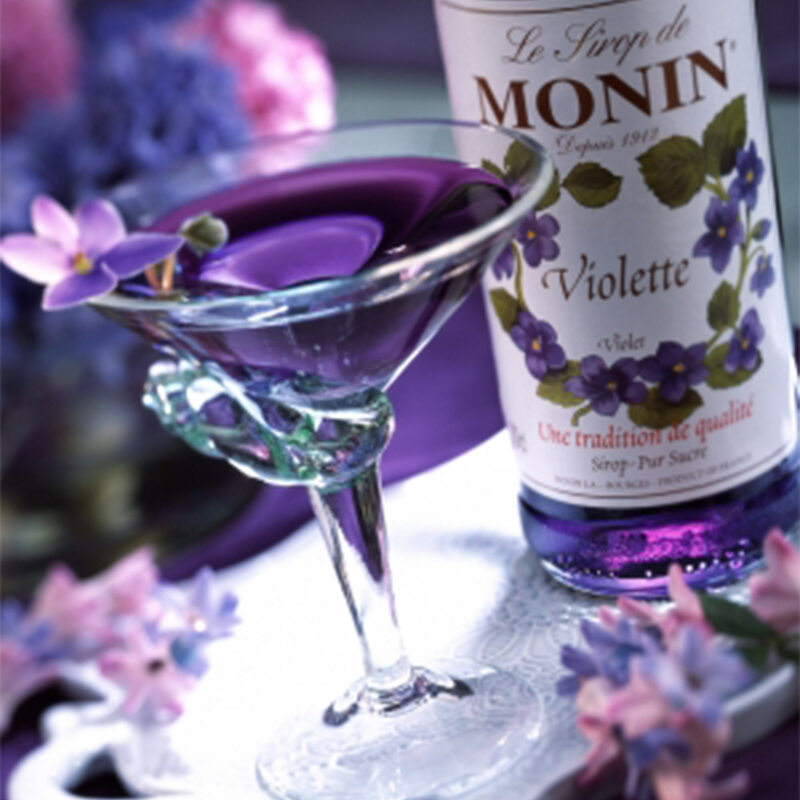 Perfect for creating cocktails, at home or in commercial bars, with an on trend floral element. E129: may have an adverse effect on activity and attention in children.  Colouring agents: E129, E133.